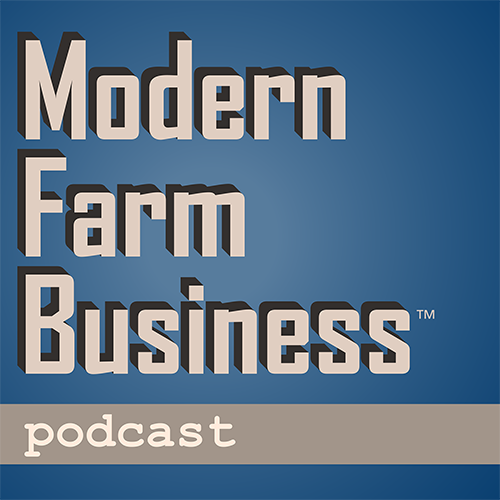 It's our one-year anniversary here at Modern Farm Business™ podcast, and this week we're talking about using creative thinking to solve problems. Many factors can hamper creative thought, and Dean discusses how to tackle them and get the ideas flowing. Also, stay tuned next week for an exclusive giveaway opportunity in celebration of our first year of podcasting. Subscribe now at Apple Podcasts so you never miss an episode!